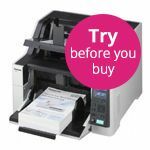 Users can scan to searchable PDF, file, email, OCR, image and directly to USB flash drives while image processing features such as auto-deskew and hole punch removal ensure that digital backups of hard copies are more than just images, they become optimised, business-ready documents. 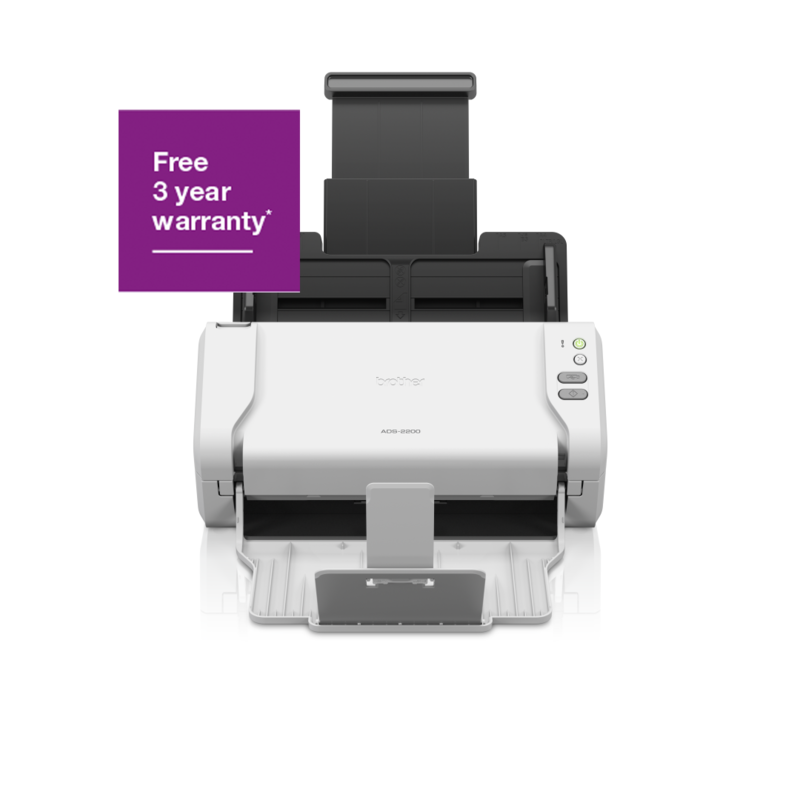 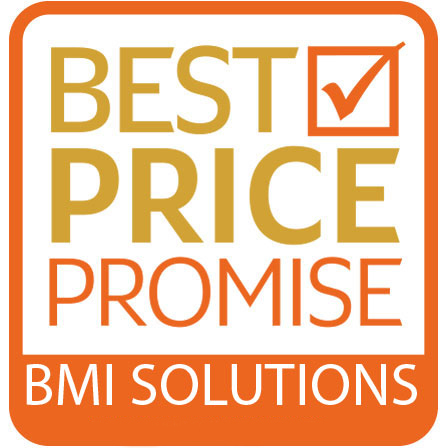 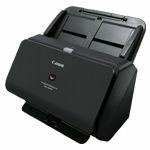 This Brother scanner is ready to go with powerful business card and document management software for Windows and macOS from Nuance and NewSoft - ideal for creating and editing PDFs and much more. 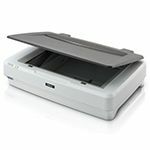 When the output tray is conveniently folded back into the units body, this space-saving desktop scanner takes up similar width and depth dimensions to that of a single piece of A4 paper. 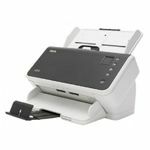 While compact in size, this 35ppm scanner is robust and reliable enough for daily business use.